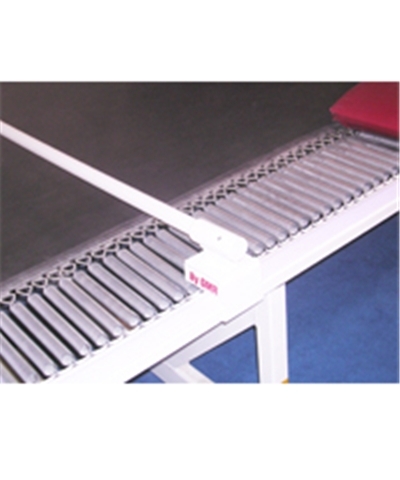 The Tumble Track Training Bar easily attaches to the BY GMR above ground Tumble Track. 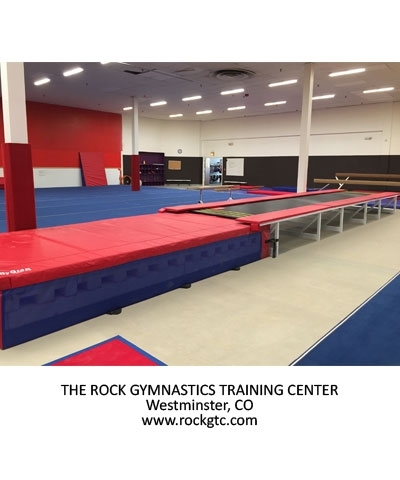 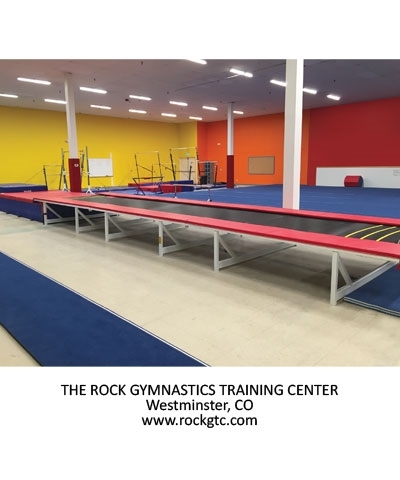 Bouncing of the stomach or back allows the gymnasts to practice handstand pirouettes, uprises, blind changes and release moves. 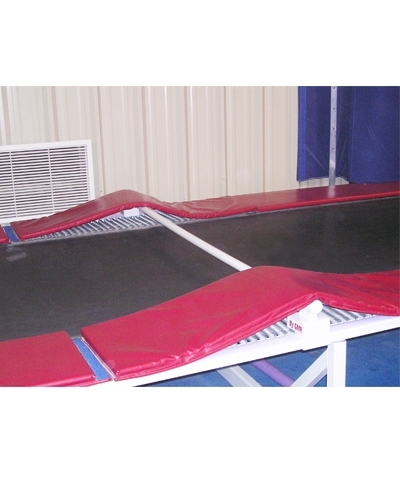 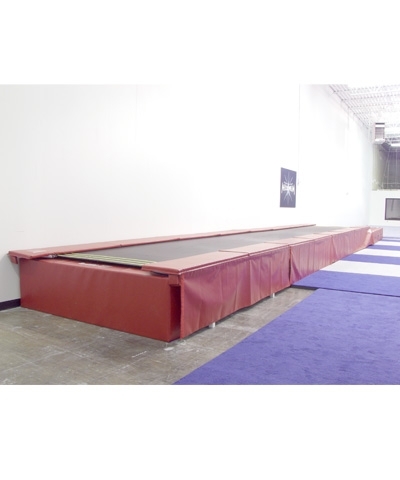 .The training bar will not fit the Tumbl Trak.